Volvo Cars, revealing a new step in its ambitions to end fatalities in its cars, has announced that it will deploy in-car cameras and intervention against intoxication, distraction. 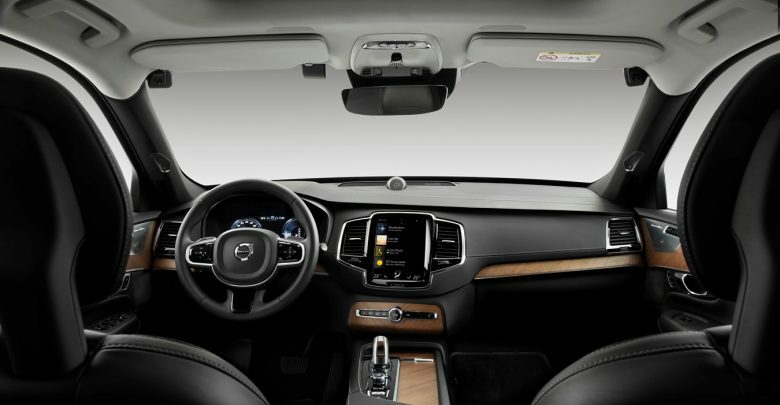 According to the company, speeding, intoxication, and distraction are primary areas of concern for traffic safety and constitute the main ‘gaps’ towards Volvo Cars’ vision of a future with zero traffic fatalities. The company aims to address intoxication and distraction by installing in-car cameras and other sensors that monitor the driver and allow the car to intervene if a clearly intoxicated or distracted driver does not respond to warning signals and is risking an accident involving serious injury or death. The company has also decided to limit the top speed on all its cars to 180 kph from model year 2021, in order to send a strong signal about the dangers of speeding. Volvo Cars has also revealed the Care Key, which allows drivers to impose limitations on the car’s top speed on all cars from the model year 2021, before lending their car to others.